Refreshing and delicious..yummy drink and beautiful presentation. 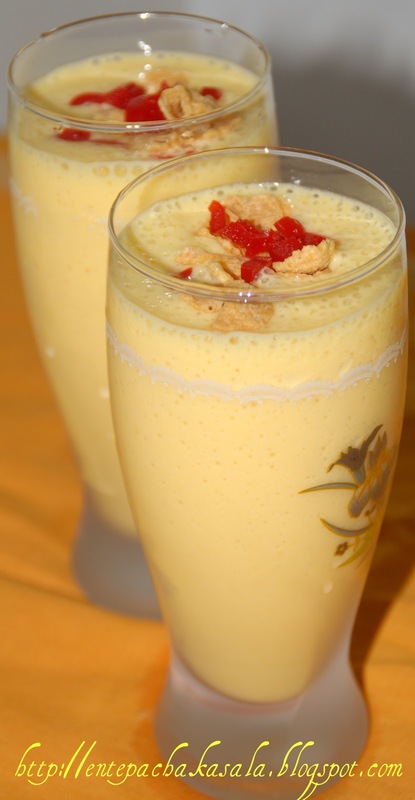 wow..mango milkshake looks fantastic! Simple and yummy recipe! So tempting and highly inviting shake.. Very thick and refreshing milkshake. Garnishing with cherry has made it look so tempting. having some mangoes in the fridge ..was wondering what to do with them.. thanx for the recipe Jaisy!! mango milk shake is very refreshing indeed!! Looks SO inviting and yummy - love the tall glasses and the presentation is impeccable! Wowwww... looks refreshing and delicious... First time here.. lovely blog with wonderful recipes.. Love the presentation too.. thanks for sharing !! Yum, great color and beautiful presentation !!! kandittu sahikullinalla, entha adipoli milk shake. 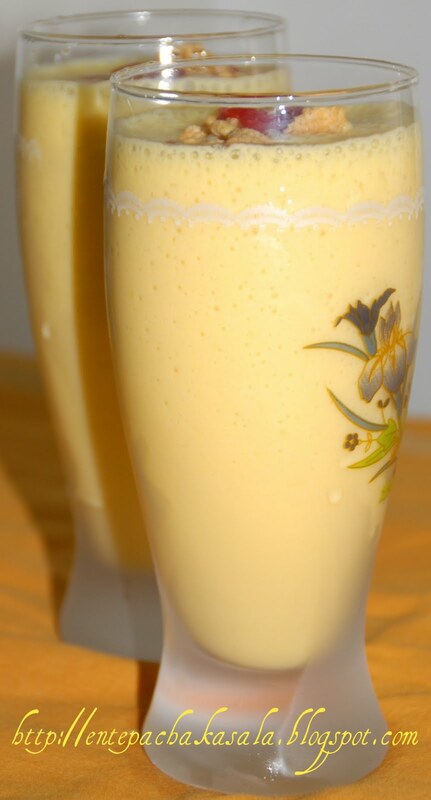 This mango milk shake looks delishhh!! You are so creative with your recipes! Perfect for this climate, looks gorgeous. Yummy milkshake and a refreshing one for summer heat. Nice presentation. The milkshake is super tempting. I'm a total milkshake/smoothie person and this is tempting my taste buds! Adding cashews sounds like a delicious twist - will try it next time. The pictures are gorgeous! discovered any fascinating article like yours. 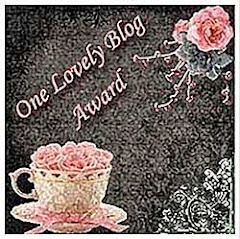 It is lovely value enough for me. When choosing the http://www.faucetsmarket.com/bathroom-accessory-c-4.html , one should shop around before purchasing a specific item. There is always a tendency to find something that may sometimes look better or be priced in a more pleasing way than the purchased one.